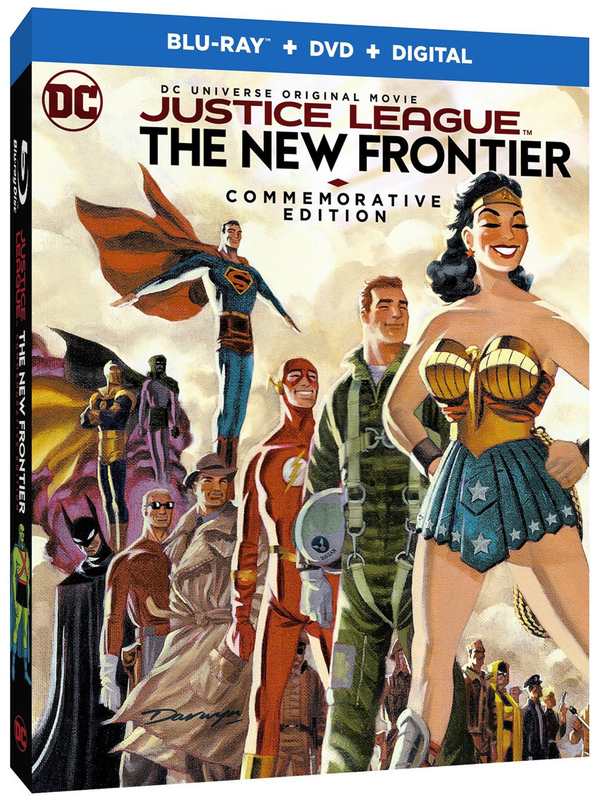 Warner Bros. Home Entertainment has announced an October 3rd, 2017 release date for Justice League: The New Frontier: Commemorative Edition. No information provided on the audio but likely will come with a DTS-HD Master Audio 5.1 track. 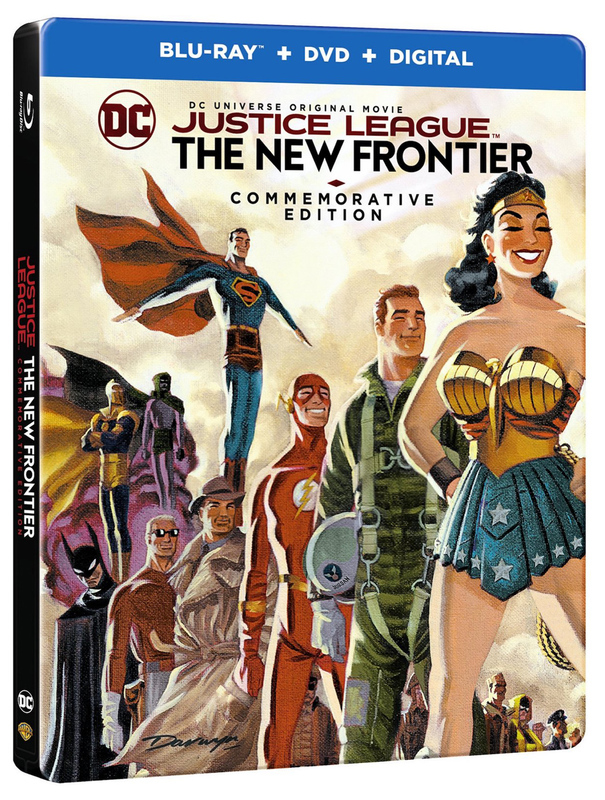 Synopsis: The action-packed adventure features iconic DC Super Heroes Superman, Batman and Wonder Woman alongside Green Lantern, Martian Manhunter and The Flash as they band together to form the legendary team. Strangers at first, these very different heroes must overcome fear and suspicion to forge an alliance against a monster so formidable, even the mighty Superman cannot stop it alone. If they fail, the entire planet will be &quot;cleansed&quot; of humanity.